An email with the receipt number, tax invoice and copy of the terms of service has been forwarded to your nominated email address. Please save the attachements in a safe place. 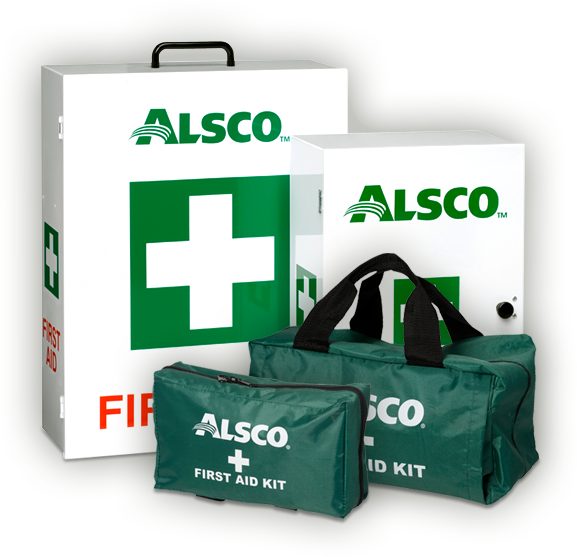 A friendly Alsco sales representative will call you to arrange a convenient delivery time. In the meantime, if you need to further information please call 1300 077 391.